You may have noticed I enjoy writing posts based on bizarre news stories. 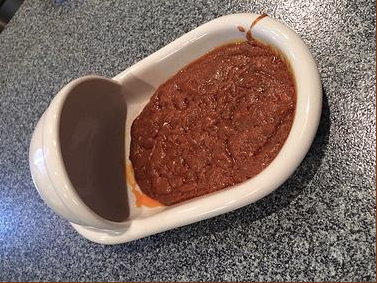 I wasn’t joking about the curry. 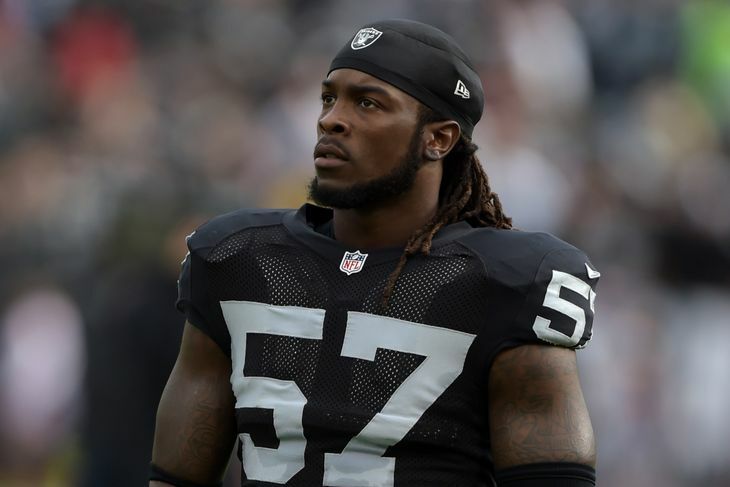 Oakland Raiders linebacker, Ray-Ray Armstrong, is facing third-degree felony charges for–you’re gonna love this–taunting a K-9 service dog on the field prior to their game with the Pittsburgh Steelers. The Raiders player barked at the dog, lifted his shirt and pounded his chest as he taunted the dog according to Chief Deputy Kevin Kraus. The K-9 involved offered no comment, but simply got in his vehicle and drove away. The sheriff’s office notified the Steelers, the NFL, and the Raiders of the investigation. They also notified Ray-Ray’s mom, and were assured he would receive a whoopin’. The Raiders signed Armstrong in October 2014 after the St. Louis Rams cut him for committing an excessive number of penalties…and for his propensity to lift his shirt, pound on his chest, and taunt random animals. The Ram’s organization cited one particularly disturbing incident involving Ray-Ray, a parrot named Petey, and a chest pounding, obscenity laced tirade aimed at the parrot. Ray-Ray claimed that it was the parrot who started it. “Ray-Ray is a pretty-boy,” was the parrot’s only comment. Armstrong could face serious charges as “taunting a police animal” is a third-degree felony in the Commonwealth of Pennsylvania. 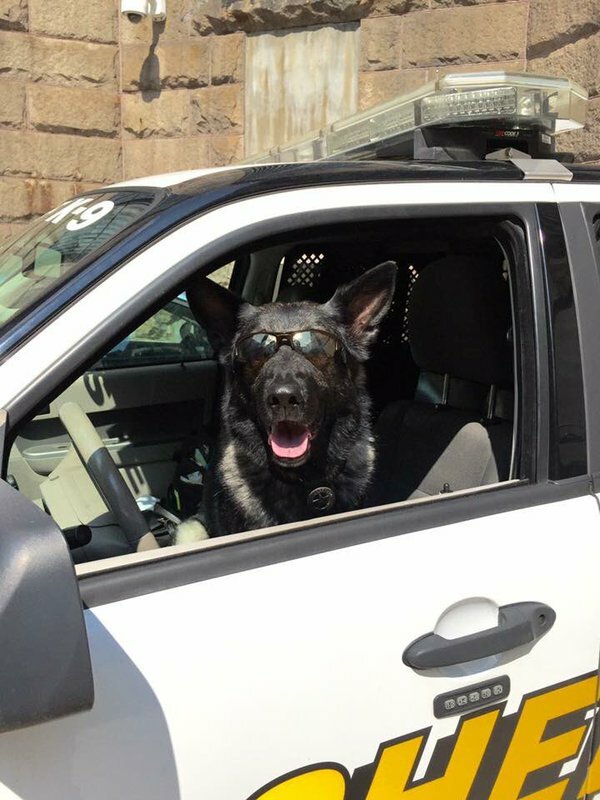 Note: as a current resident of Western Pennsylvania I feel qualified to address this: we couldn’t care less if you want to taunt a police dog. 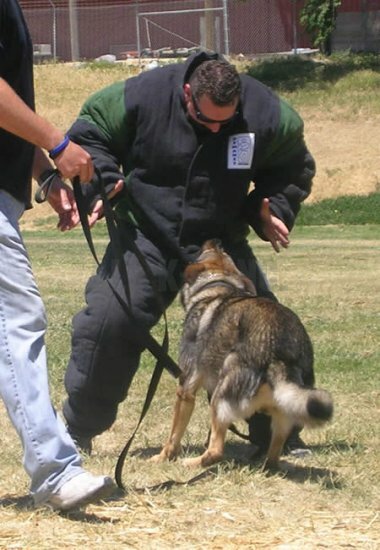 As long as you don’t care if a police dog chomps you in the man bits. A few other things that are third-degree felonies in Pennsylvania. Pretending you like a police animal, then acting all aloof the next time you see it. Attacking someone with a Justin Bieber doll. Attacking someone with Justin Bieber. Attacking Justin Bieber with a dead weasel. Making long and pointless lists. The Allegheny County Sheriff’s department is currently investigating the incident. The unfortunate thing for Ray-Ray (apart from his name) is there were about 50,000 witnesses. If only he had taunted Justin Bieber instead. Alleged dog taunter, and recipient of an imminent whoopin’. Fraud. Big Foot lives in the Everglades west of Miami, Florida. Florida is just where he vacations. We’ll see how long he pounds his chest and barks. Preferably when Ray-Ray isn’t wearing a cup. Pennsylvania is so red neck that it’s also a 3rd degree felony NOT to carry a concealed weapon. So you’ve been to rural Pennsylvania. Except in Alabama it isn’t snowing right now.